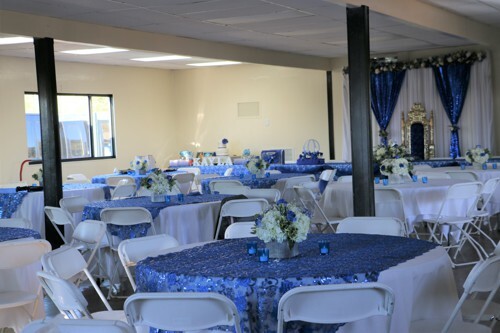 Are you looking for a fun place to have a party? 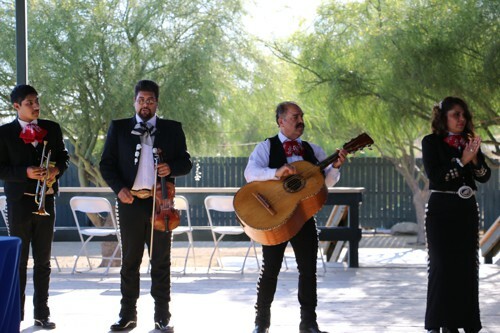 Hansen Dam Horse Park offers a variety of options. 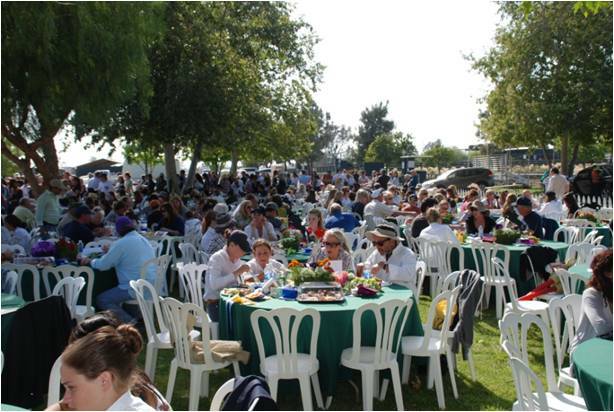 Our lovely grass areas are perfect for a barbecue, picnic, or other outdoor activity. 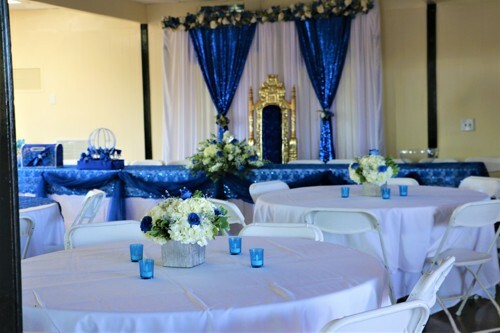 Our HDHP clubhouse and covered patio can accommodate up to 200 guests. 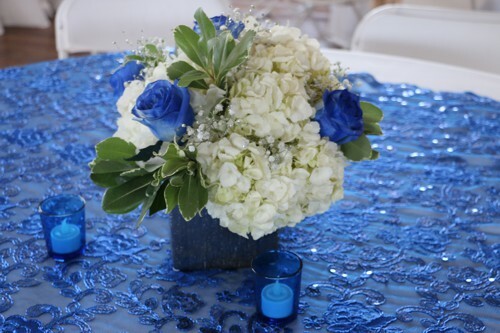 We can provide a lovely setting for a wedding, reception, quinceanera, or other social event. 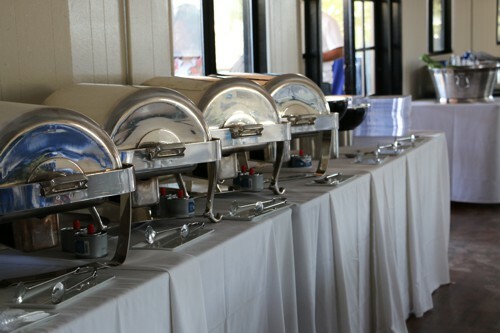 We also have a variety of catering options. 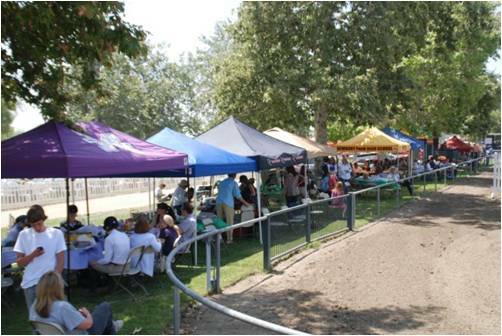 Give us a call and let us help you plan a memorable party at Hansen Dam Horse Park.